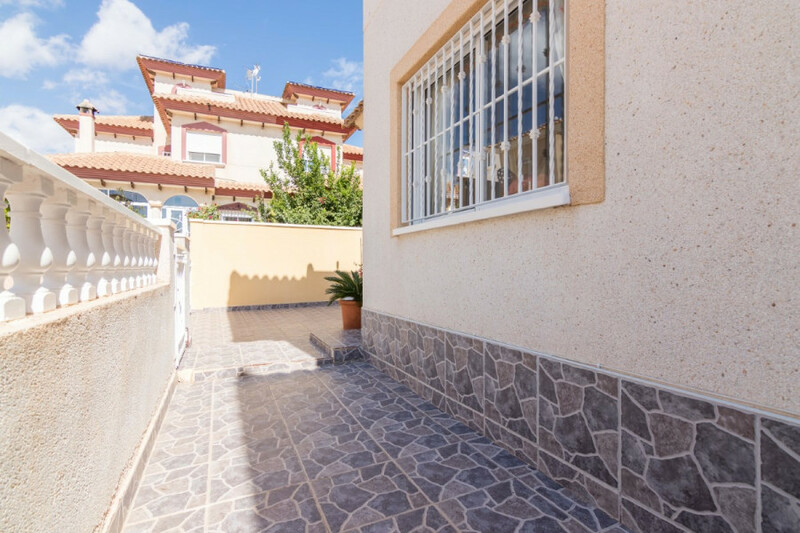 Semi-detached villa in Playa Flamenca comprising of three double bedrooms (all with fitted wardrobes and the master with direct access to a glazed terrace), two bathrooms (one with bath), fully-equipped separate kitchen (with breakfast bar) with access to the rear patio area and open-plan living/dining room leading to the spacious tiled garden and outdoor dining area. 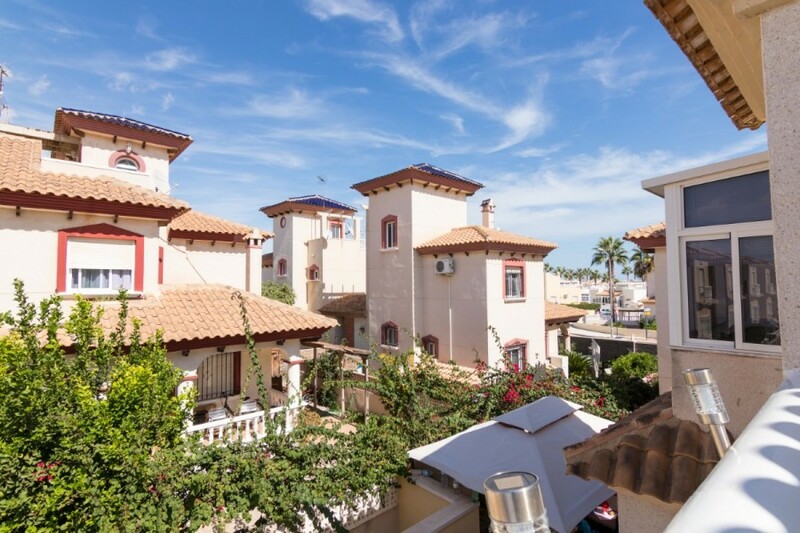 The property benefits from a residents-only communal swimming pool, whilst being only a few kilometres from the beaches of La Zenia, Cabo Roig and Mil Palmeras. 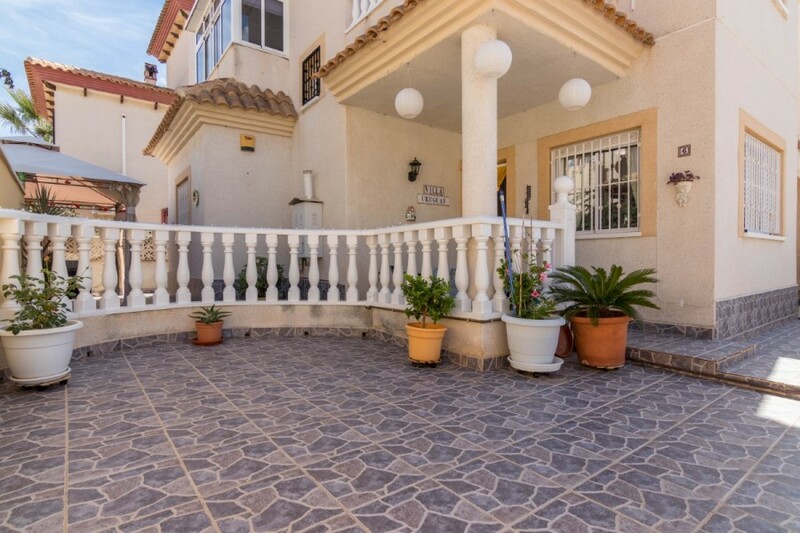 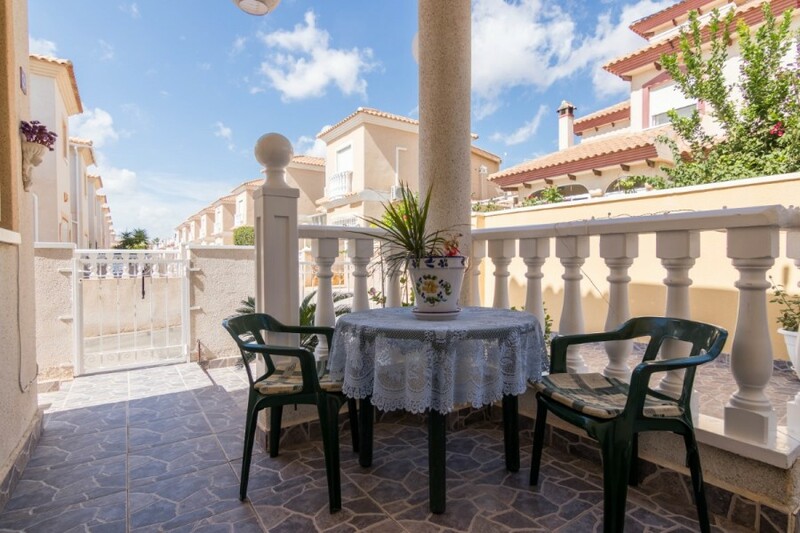 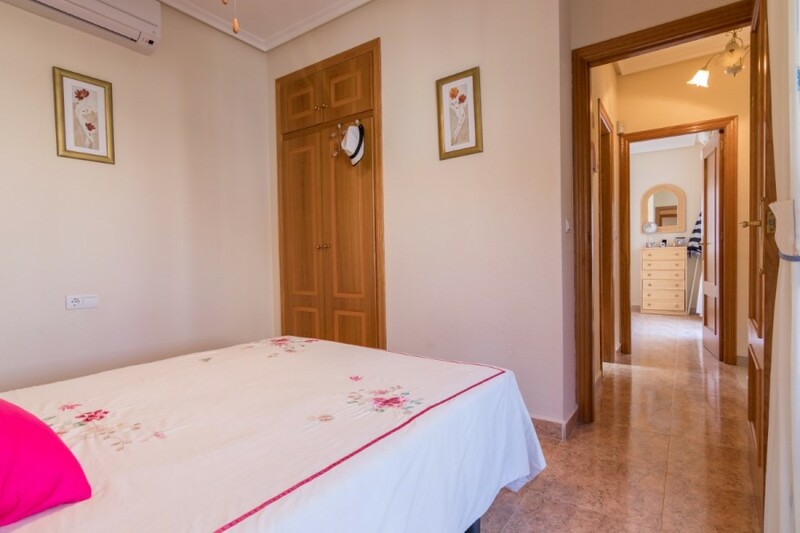 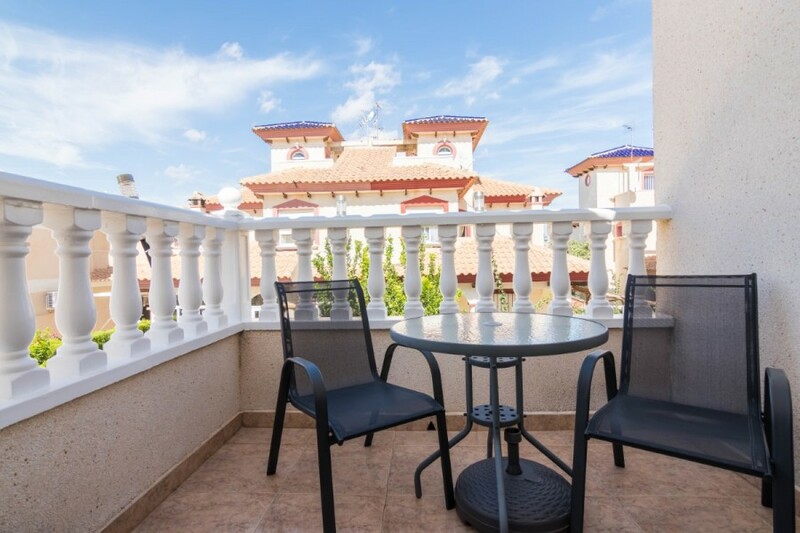 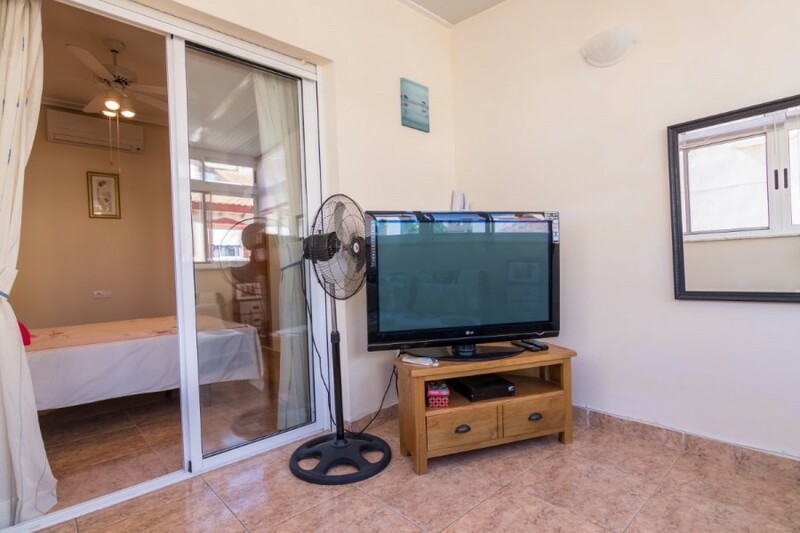 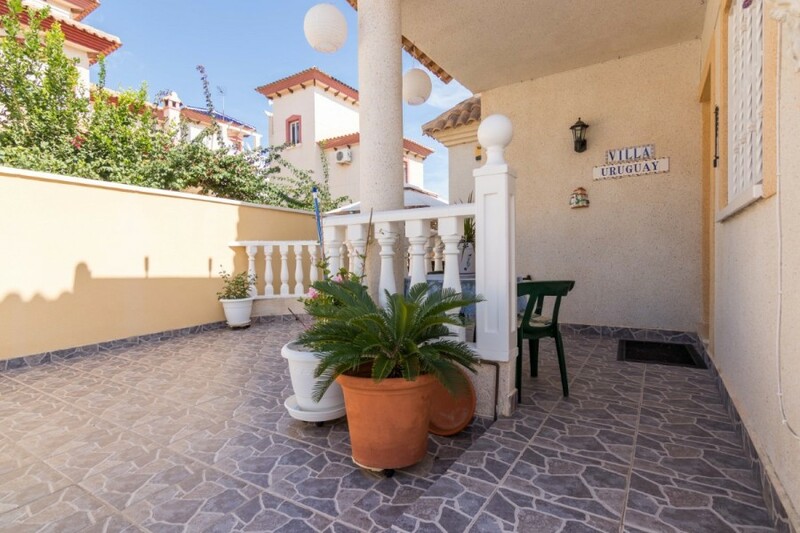 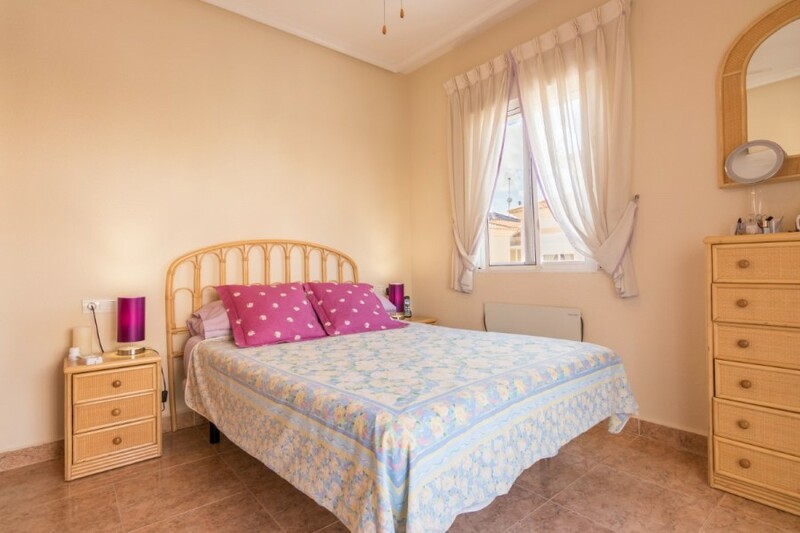 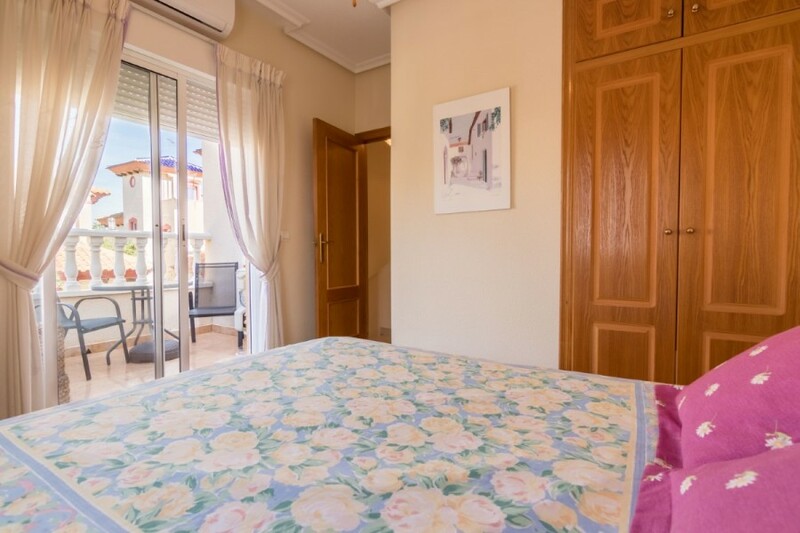 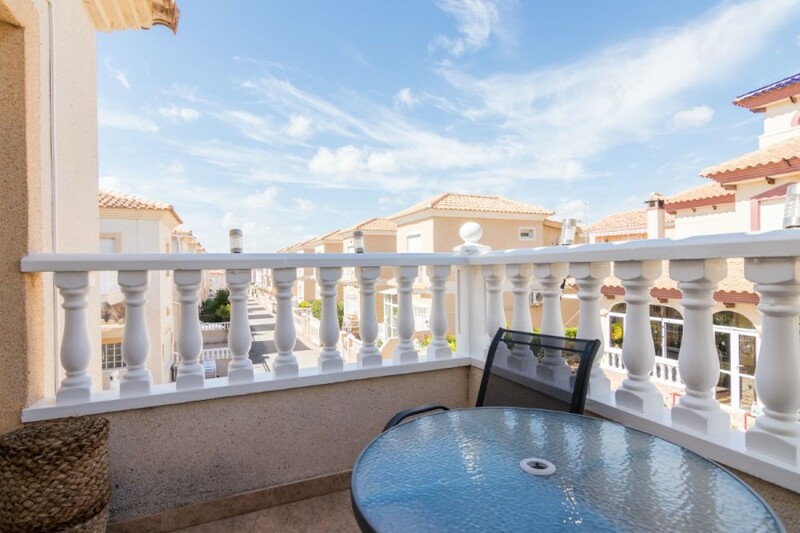 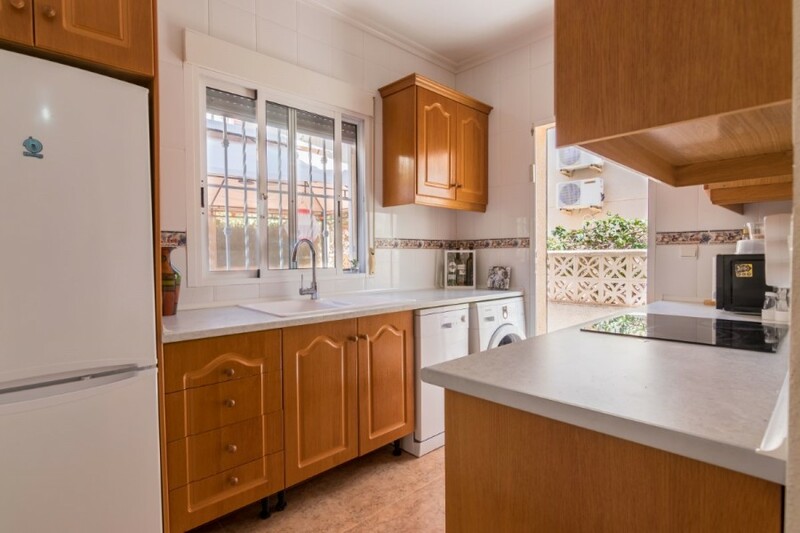 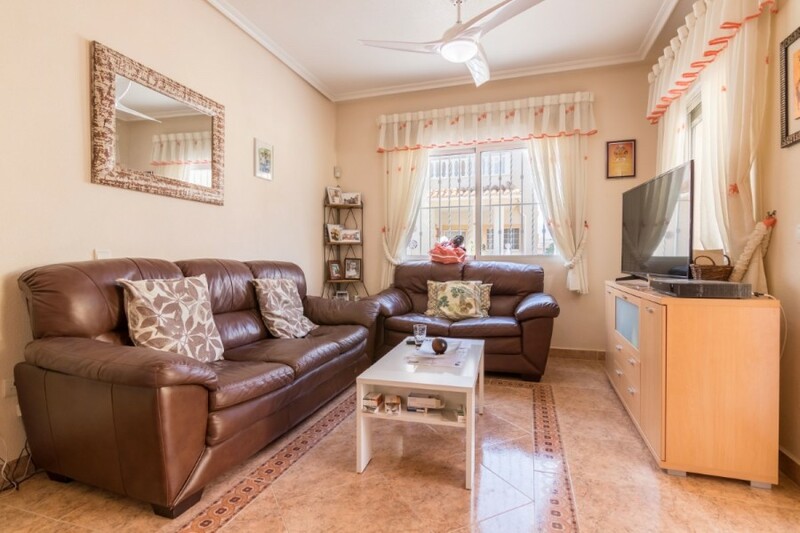 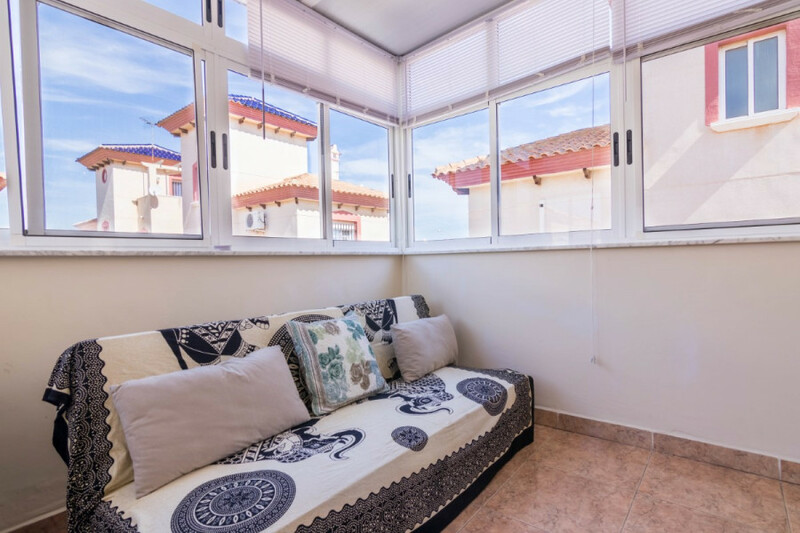 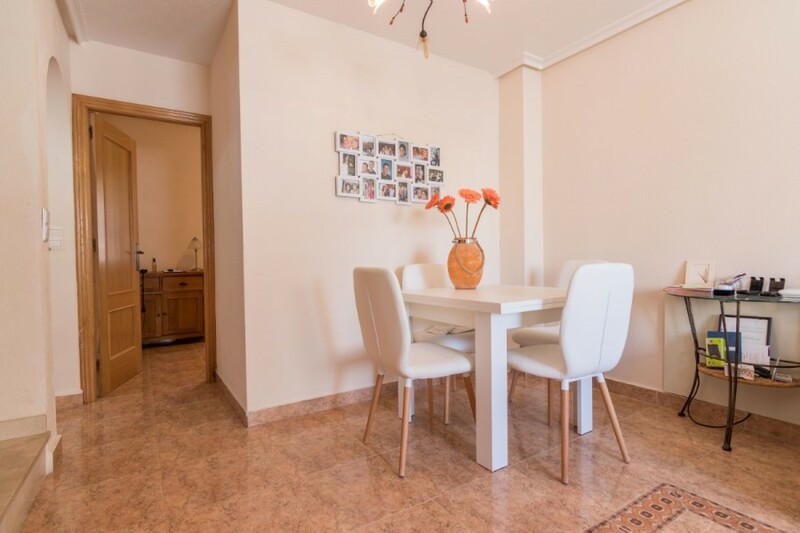 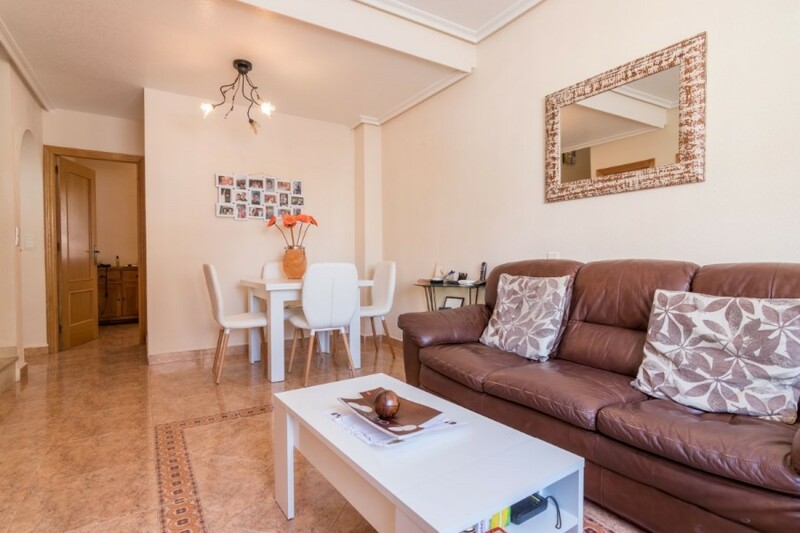 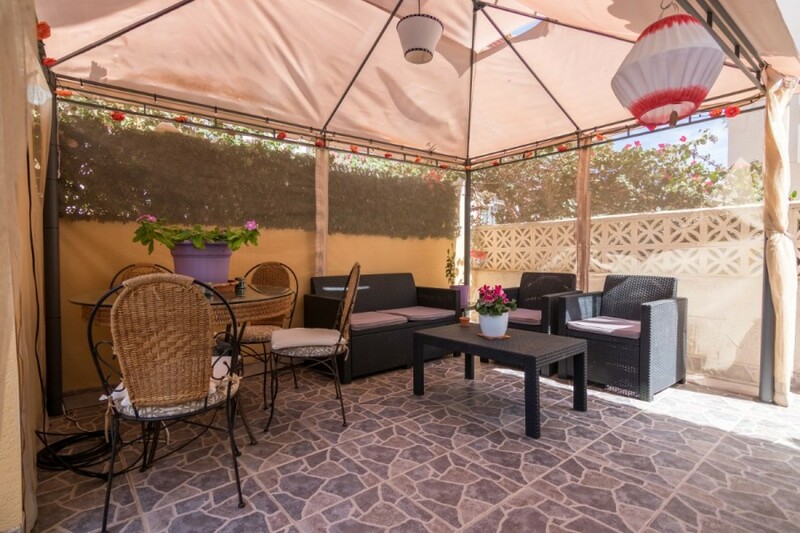 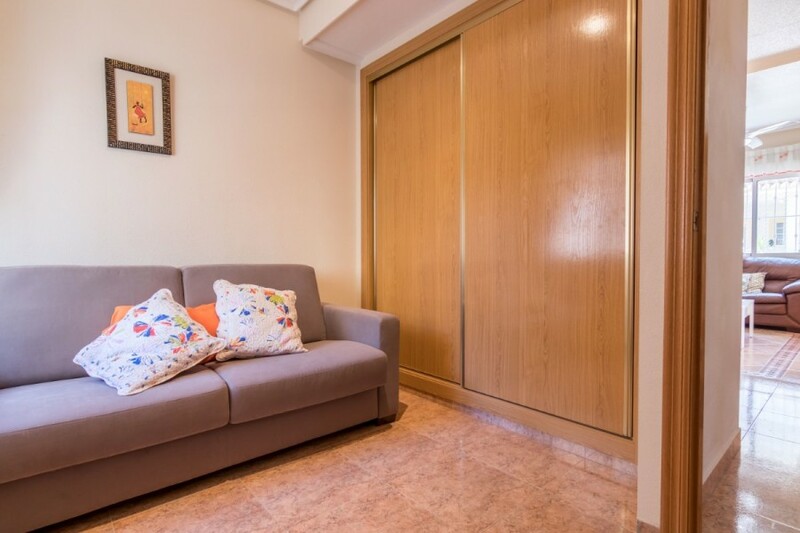 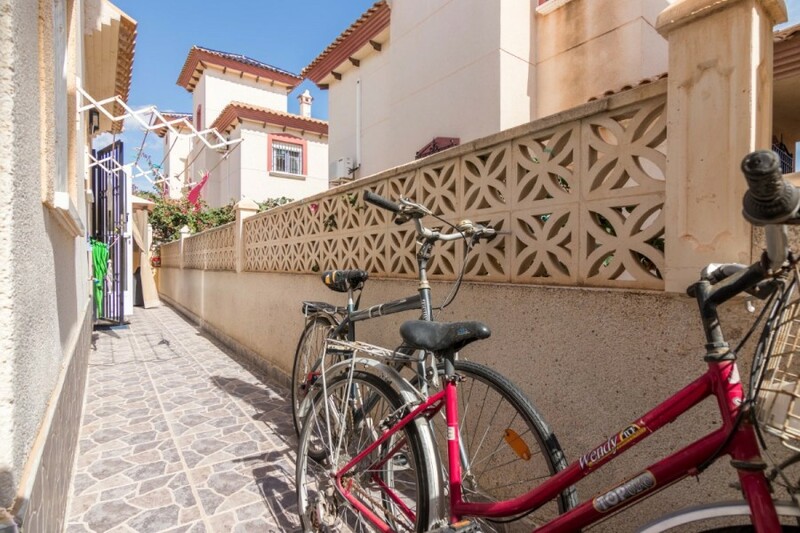 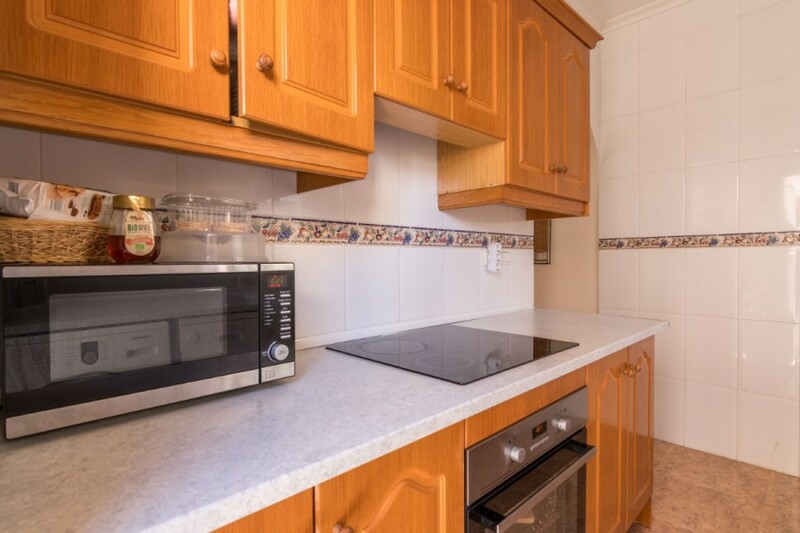 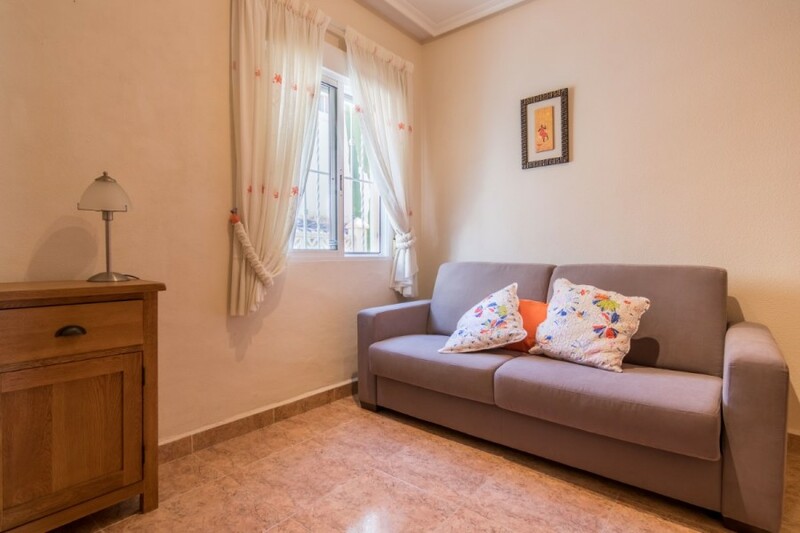 There are many local amenities within close proximity including restaurants, shops and bars, as well as one of Spain's largest shopping centres, La Zenia Boulevard, only a 15-minute walk away. 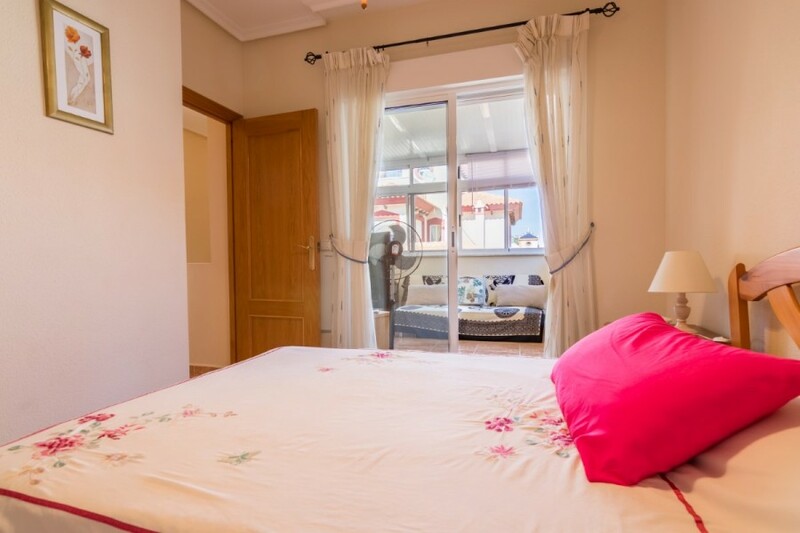 Playa Flamenca itself is a hive of activity year-round with its Saturday market and entertainment for the whole family.